Welcome to Gyana Yoga with Gill – (formerly Yoga with Gill) – in Belfast , Lisburn, Dunmurry and Holywood. An oasis of calm to leave you feeling refreshed and revitalised. 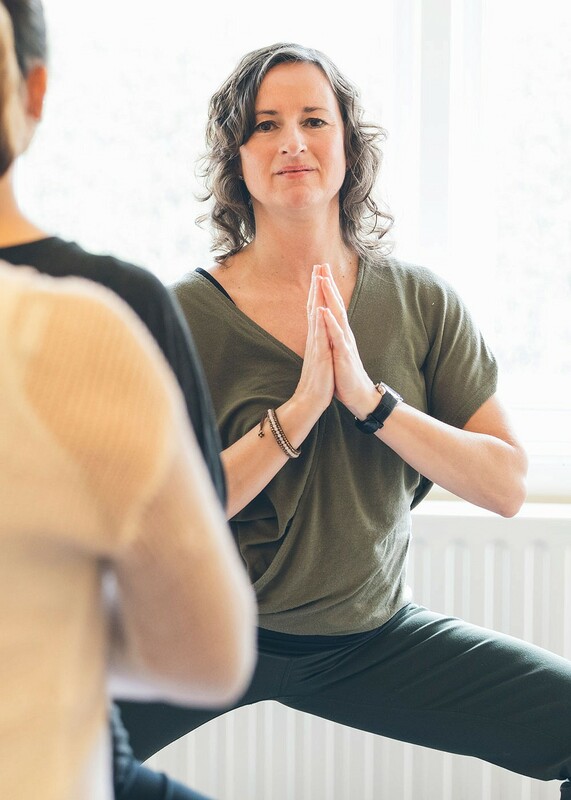 There are a wide range of fun Yoga, Yoga Therapy and Baby Massage courses for everybody – They are taught by Gill Henderson, a widely experienced Yoga teacher & Yoga Therapist ( pioneer of Pregnancy Yoga & Yoga for Scoliosis in N. Ireland ) . She is passionate about helping each student find inner peace, wisdom (Gyana) and joy through the practices of Yoga and Meditation.